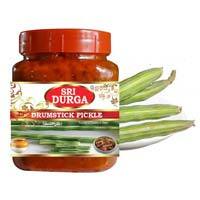 After launching its exploration of the world of taste and flavors of pickles, Sri Durga Foods has become a prime Manufacturer and Supplier of several varieties of Pickles and Spice Powders. We metamorphosed a great subjective art of preparing pickles into an objective scientific technique supported by technology and management. 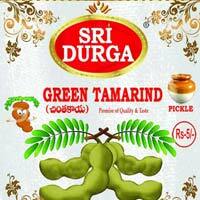 Our range of products includes Chicken Curry Powder, Chicken Masala Powder, Garam Masala Powder, Black Pepper Powder, Turmeric Powder, Green Tamarind Pickle, Curry Leaf Pickle, Coriander Leaf Pickle, Cauliflower Pickle, Amla Pickles, Garlic Paste, Ginger Paste, Pulihora Paste, Fried Gram Powder etc. We are growing in leaps and bounds owing to our quality products and client oriented approach. 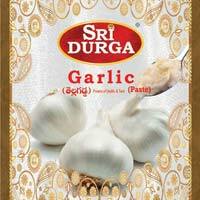 Sri Durga Foods was established in the year 1993 by Mr. N. Sravan Kumar in Navlakh Gardens, Andhra Pradesh (India). 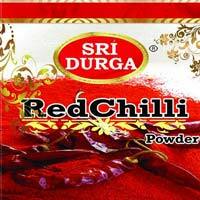 The company has cemented its position in the industry owing to its high quality products and services.